Every mom has a different list of priorities, the things that are most important to them to stay sane while raising the cute little rag-a-muffins. I worship the moms who make it to the gym everyday, or who have a home cooked meal on the table every night. Me? I don’t make it to the gym often enough, and I’ve made my peace with serving mac’n’cheese once a week. I know my place, I am “clean house mom”…sadly the title doesn’t come with a cape, or even a broom! I can’t say whether I chose it, or it chose me. I have been a neat freak since day one. I can remember threatening my younger brother that I would “vacuum up all his toys” if he didn’t pick up after himself. I was four years old at the time. As an adult, I just can’t seem to focus on anything else until my house is in order. I know military style organization and neatness isn’t everyones cup of tea, but I’ve a learned a few hacks in my days of extreme tidiness! So, if you’re in an ongoing battle with a pile of laundry on your couch, or a bottomless pit of dishes in the sink, never fear, neat freak mom is here! Before we dive in, remember this: I know I could be much more productive with my day if I got up at 5:00 a.m., but gosh darn it, that’s an unholy hour and I just can’t do it! Staying organized and keeping the house clean is a bit of a lifestyle, maybe even an uncomfortable adjustment for some. I encourage you to try a few new habits for a week, and if it’s worth it to you, keep it up! This is the cleaning schedule I abide by. I don’t follow it too rigorously, but I am continually picking up or cleaning at least one thing a day, so that the house stays picked up and clean. Wipe baseboards – honestly, I only do these every once in a while, or when I notice they’re getting bad, but if you want to do it monthly, more power to you! Of course these lists will look a little different for everyone, but generally this is what my routine looks like! Involve the kids– When my daughter was younger, I would sit her down in the pack’n’play with some toys, or give her something to color so I could have a few minutes to clean up without her making another mess. Now that she’s older, I include her in our cleaning routine. She is responsible for making her bed, or picking up her toys, and she’s also learning to rinse her own dishes and help sweep or mop. Don’t let it stack up– If the sink is full of dishes, toys are all over the living room, and the laundry is a mountain, it can be so overwhelming & intimidating to even get started on it all! I try to work as I go, and avoid getting too overwhelmed. If I’m cooking, I’ll wash the dishes as I am finished with them, or when I have a minute before the kids wake up in the morning, (or are down for a nap) I’ll pop some laundry in the washer. Find what works for you- Start a routine, or set up your house in a way that will work well with your lifestyle. One thing I have done to make my life easier? I rarely fold laundry…it’s a time consuming pain! I have drawers or bins for all the clothes. The sheets are also in bins, I just don’t see the point of folding sheets just so they can sit on a closet shelf! I hang dress clothes up, and the rest is sorted into bins. Work in cleaning breaks- Since a lot of my work is done from my computer, it’s healthy for me to get up and move around throughout my day. I can set my timer for five minutes, and vacuum or dust one room during that work break, and its a good way to get some movement in! Narrow it down- If it becomes overwhelming to keep the whole house organized and clean, pick one area that you can stay on top of, and make that your focus. My kitchen and living room are the primary living areas, so it’s important to me to keep those rooms clean and presentable. Everything should have a place-It’s easy for me to pick up the house at the end of the day, because everything has a specific place. There are baskets for the toys, hooks for the jackets, a shelf for blankets, and even a tray for the remotes. Since I know exactly where everything belongs, it only takes me a bit of time to put it all in place. These tips are what keeps this neat freak going every day. I hope that you will find some of them useful! I’d love to hear your results if you found this helpful, or if you have any of your own hacks! You can tag me in any photos or comments you post, @AnnaAngenend. Thanks for reading! Happy cleaning! 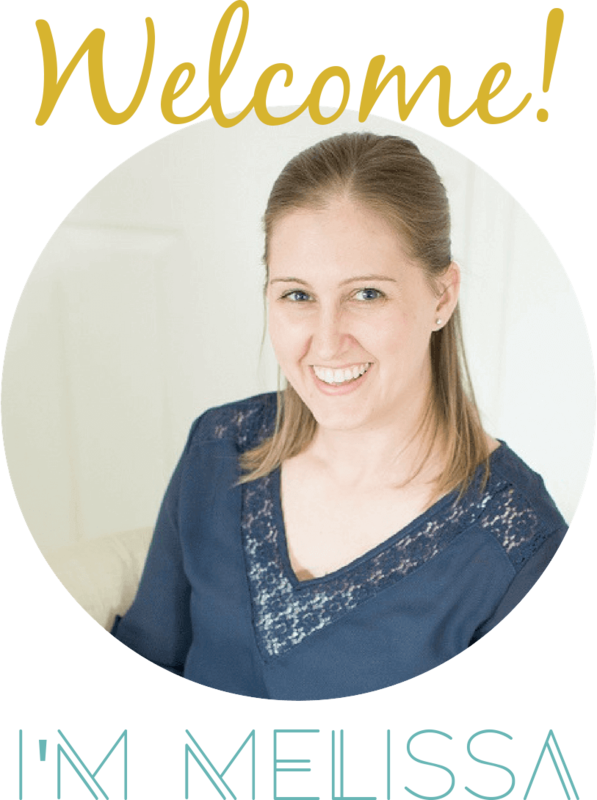 Anna runs her lifestyle website and family photography business from home, and shares her office space with their rescue dog, and homeschooling daughter. On her blog, you can find ramblings about her love of coffee and candles, as well as recipes, DIY’S, homeschooling tips, and occasionally some comedic relief. ...and I love helping hard working women reinvent spaces as they transition through the different phases of life.